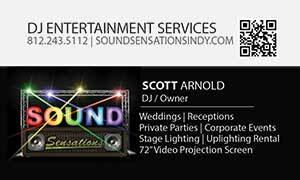 Sound Sensations wants your Ceremony to be as memorable as your reception. Filling out this form will help us to meet your specific ceremony needs. What would you like playing while your guests arrive? Not sure we can come up with a soft mix.